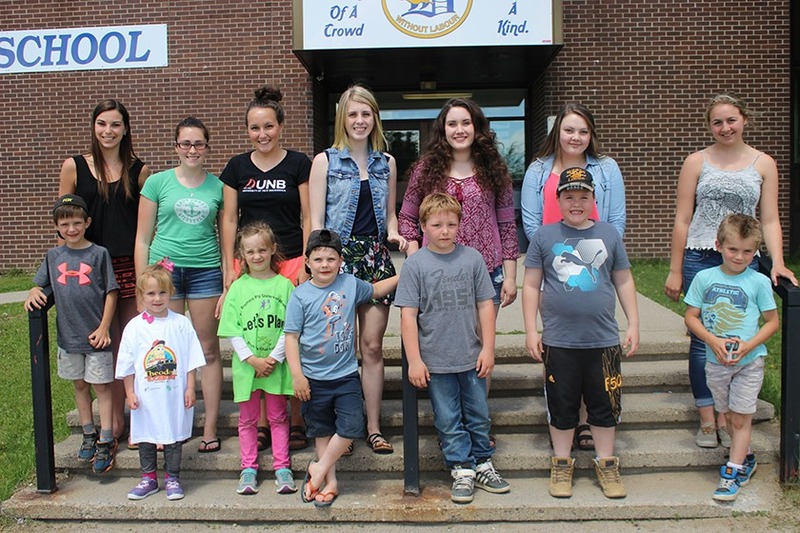 In 2015, Big Brothers Big Sisters / Boys & Girls Club of Miramichi’s Teen Mentoring program started at Blackville School. Teen Mentoring is a friendship-based, non-academic program that matches high school students with boys and girls in grades K-5, for one hour a week. A typical volunteer is a caring responsible teen who is in high school and has an interest in being a positive role model and friend to a child. Teen Mentors also provide someone to talk to and share the experiences of growing up. Weekly visits take place on school grounds during school hours. The Teen Mentoring program is a great experience for both mentor and ‘little’. Click the link below to learn more about the Teen Mentoring program.